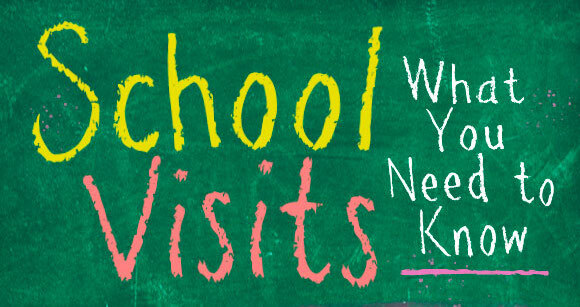 PENNY Schools will be hosting visits the week of April 16th. Our next cycle of school visits will take place during the week of April 16, 2018. Click here to learn more about the participating schools and to register for a visit.